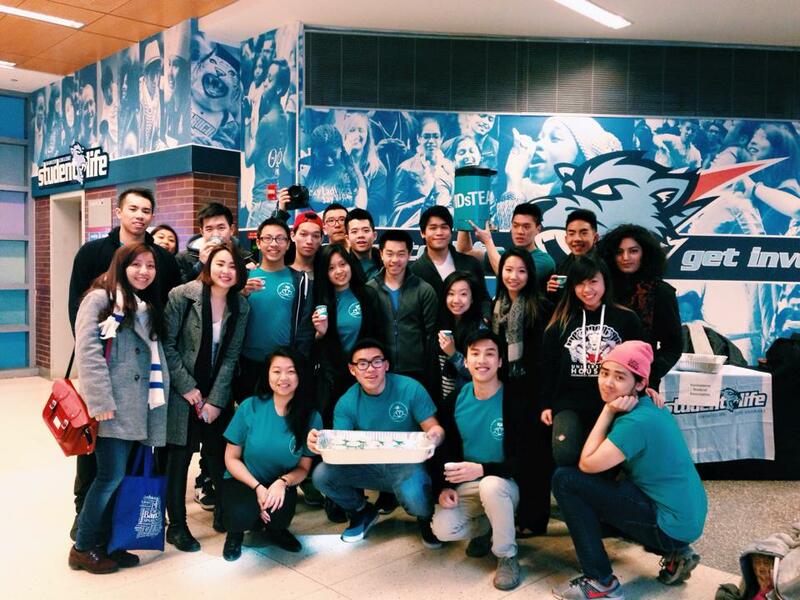 Words we've stood by since the inception of the Vietnamese Student Association at Baruch College. However, we're more than that! 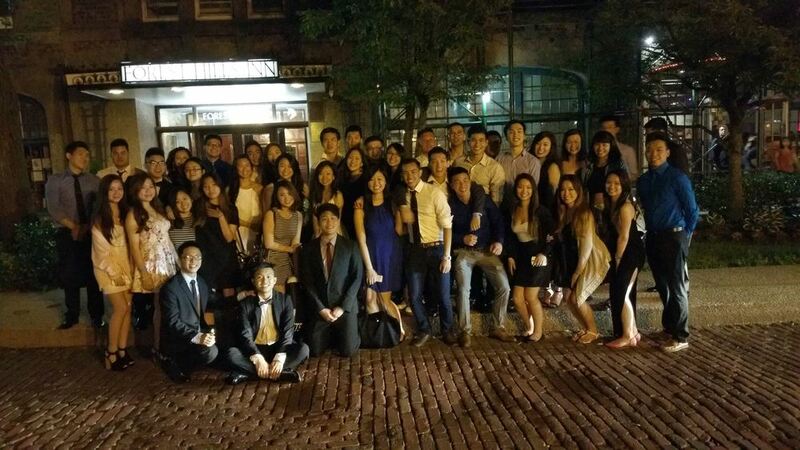 As the Most Outstanding Club in Baruch College (Bernie's Award 2015), we do our best to incorporate Vietnamese culture into our ambitious programs. We hope our enthusiasm motivates others to care about who & where they come from, regardless of being Vietnamese or not. We're also one big happy family! We share & create stories together, brighten each other up, laugh at silly things, have birthday dinners, and support one another through challenges life brings us. Not to mention the many leadership conferences, road trips, and movie outings together! Finally, service is a huge part of who we are as a community. We're all part of something bigger. We assist the immediate NYC area by volunteering at local events with the Chinatown Partnership Local Development Corporation. This also refers to the wide network of VSAs across North America. "What is that thing on your logo?" Good question! That is our representation of Vietnam's national flower, a symbol of divine beauty, a lotus! To the Vietnamese, a lotus is known as an exquisite flower, symbolizing the purity, serenity, commitment and optimism of the future. The flower grows in muddy water and rises above the surface to bloom with remarkable beauty.